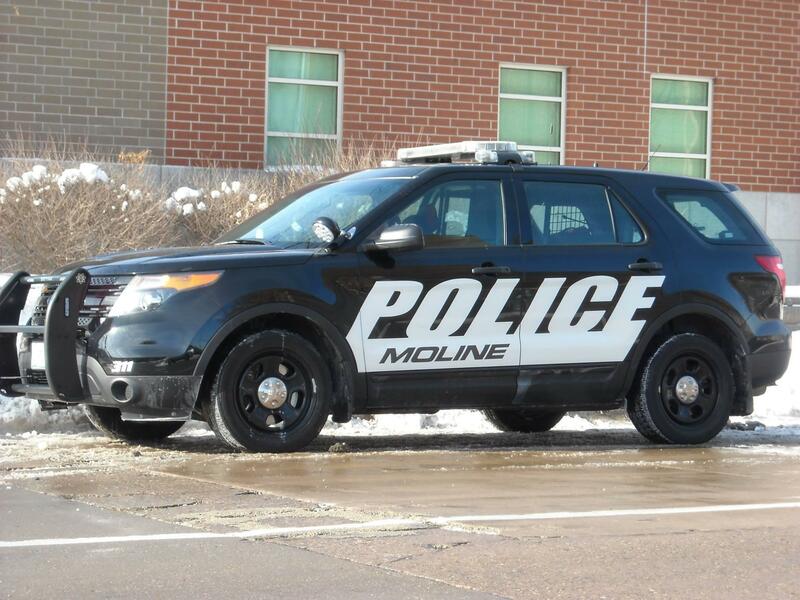 A Moline police officer has been cleared of any wrongdoing for the shooting of a suspect several months ago. Friday Rock Island County State's Attorney John McGehee announced his findings for an officer involved shooting in June. McGehee says Lieutenant Jeremy Weeks was justified in shooting Steven Wilson on June 22nd. Shortly after midnight, officers were called to the 3300 block of Avenue of the Cities in Moline to investigate a possible burglary. While they tried to find a suspect, McGehee says Wilson, who was armed with a handgun, charged at several officers - and when it looked like he was going to shoot one of them, Weeks shot Wilson twice. Wilson survived but has serious injuries. The state's attorney says Wilson posed "an imminent risk of great bodily injury or death," and that Lieutenant Weeks use of force was justified.